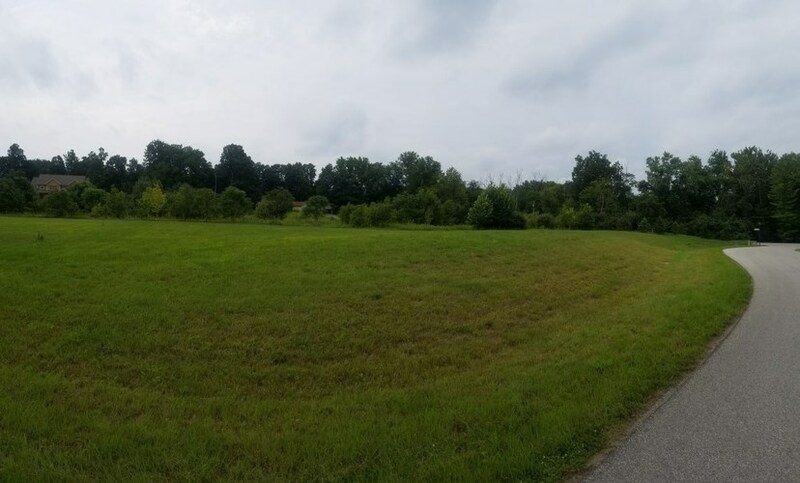 You Will Not Be Disappointed With This Exceptional Setting Perfect For Your Dream Home In Northwest Allen County. 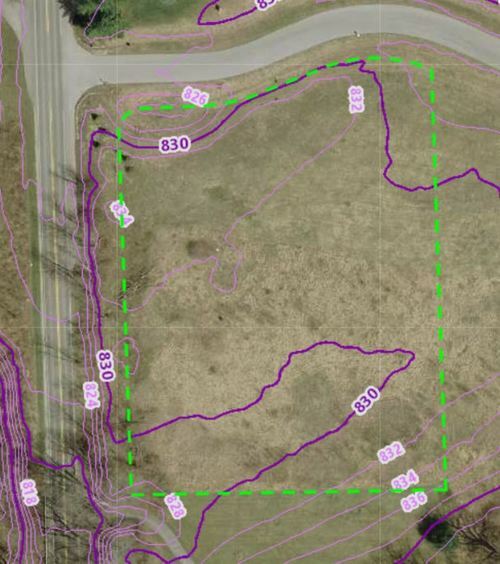 This 2+ Acre Home Site Sits In The Middle Of Several Nature Preserves Located Next To Cedar Creek & Bicentennial Woods. Just 10 Minutes To Dupont Shopping & Services & Equally Close To The Award Winning Carroll Schools. You & Your Family Will Be Surrounded By Beautiful Fall Colors & Picture Perfect Winters. Herons, Deer, Fox & Turtles Are Just Some Of The Wildlife You Can Enjoy From Your Porch. 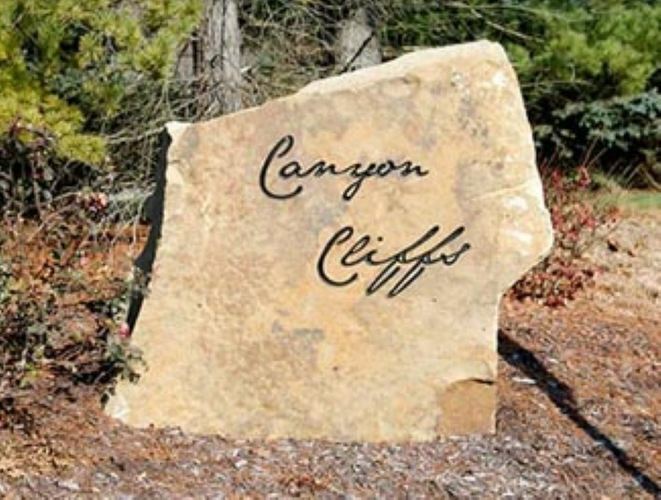 With Reasonable Square Footage Requirements I Encourage You To Take Another Look At Building In Canyon Cliffs. You Will Not Be Disappointed. High Speed Fiber Optic Internet Is Available. 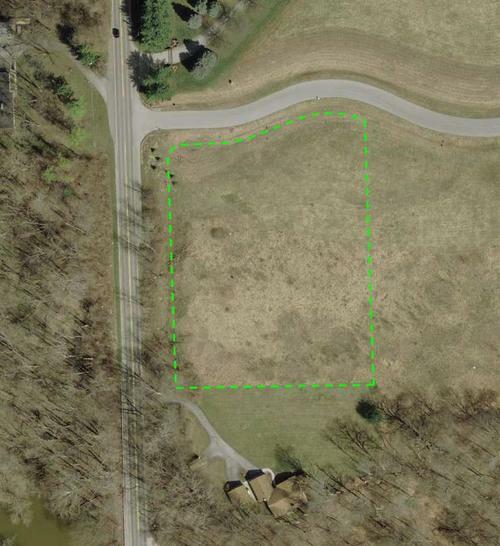 Seller Planted A Few Pine Trees Out By Coldwater Road For More Privacy, New Maple Tree Near Septic Location. Daylight Basement Is Possible. 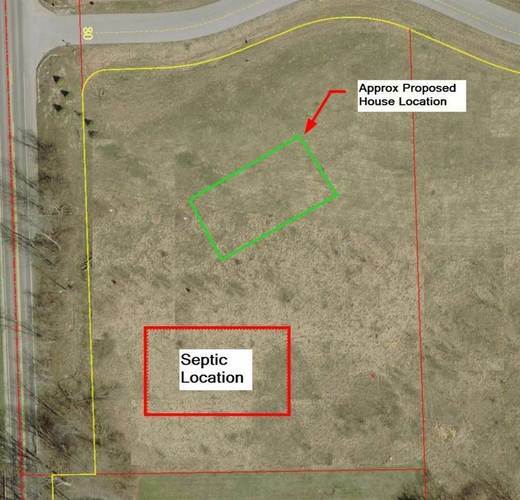 Seller Had Plans To Install A Mound Towards The Back For More Privacy From Neighbors. Directions:Coldwater Road north just past Champman Road. Canyon Cliffs is on the right.